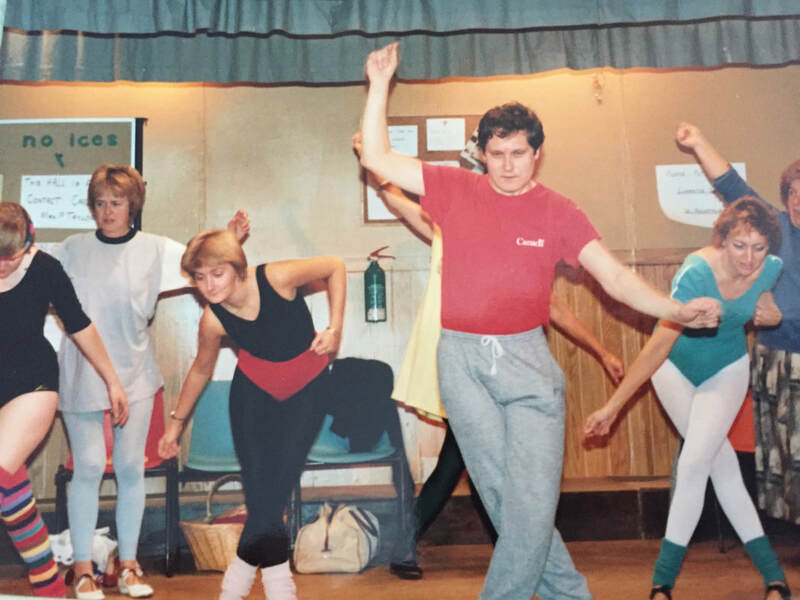 ​This is a rollicking comedy about the attempts of some working class amateurs to overcome their inhibitions and left feet in a low-rent dance studio in North London. Mavis, a former professional chorus girl tries her hardest to teach the bumbling amateurs some terpsichorean skills for an upcoming recital. But before the dancing begins Mavis must mediate the minor dramas that erupt among this motley but loveable crew on their way to triumph at their recital. Liza Minnelli starred as Mavis in the popular film.